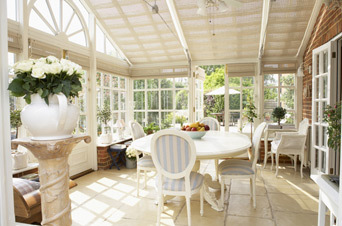 Extending your home with a stunning conservatory, may be one of the best things you ever do. More space, an area to entertain family and guests, a quiet spot to sit in the sun and read a book, and the fact that it adds beauty and value onto your home. Conservatory installation is straightforward with Pinnacle Home Improvements. Being a family run, local company in Redditch, they are conveniently located close to motorways, to service all the surrounding areas with ease. Whether you need conservatory replacement or conservatory repairs, Pinnacle Home Improvements are the superior choice. 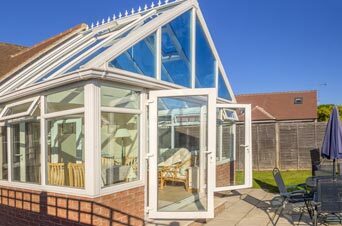 Pinnacle can offer full conservatory installation, conservatory replacement, new conservatory doors and new conservatory windows. They have a wealth of experience in the industry, with many happy customers in Birmingham, Redditch and the surrounding areas. It’s tempting to just go with the cheapest quote, but that’s not always the best way. Cheap may mean cutting corners, leading to problems in the long run. Check that the conservatory specialist is a member of either the Double Glazing and Conservatory Ombudsman Scheme (DGCOS), or the Federation of Master Builders (FMB). This will mean they are expected to follow an industry code of practice. Pinnacle is a member of these schemes, ensuring you will always get top-class work done. Being a family run, friendly, professional service with many years in the business, you can be sure you will get the gold standard treatment, whatever service you choose. Staying ahead of the game, Pinnacle are always training their staff to the standards of the industry. Based in the Birmingham, Redditch area, Pinnacle also service the surrounding areas. If you live in Bromsgrove or any other nearby town, Pinnacle can easily get to you for site inspections, quotes or meetings – saving you time having to travel to them. Pinnacle don’t just disappear after the initial construction or repair of your conservatory. 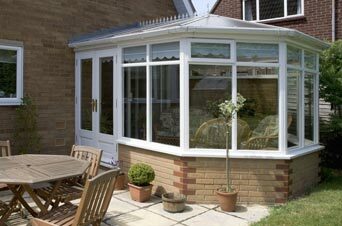 They are always on hand to follow up on any aftercare or maintenance your conservatory may require. Taking pride in their work, you can have peace of mind Pinnacle gives the best service possible and treats all its customers like superstars! 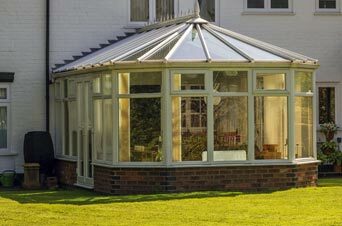 Conservatories come in all shapes and sizes and can be personalised to suit your exact requirements. Do you need extra space to entertain? Do you want a comfortable relaxation area? Or do you just want to add value and beauty to your home? Whatever your reasons to build a conservatory, Pinnacle can help make your perfect conservatory a reality. Choose from; an Edwardian, P-Shaped, Victorian, Lean-To or Gable Ended Conservatory. If you need help deciding on the right Conservatory for you, the Pinnacle team are always on hand to give impartial advice. If you feel ready to start talking about adding beauty, value and style onto your home with a new conservatory, you can contact us on 01527 522019 or request a free quote. The Pinnacle team looks forward to hearing from you!